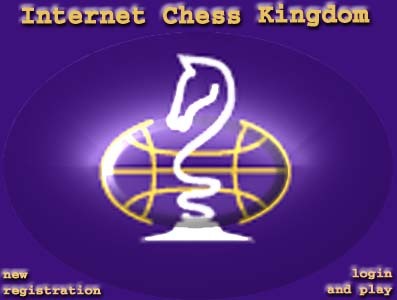 This chess project intended for chessplayers who really want make great chess carreer. Join this project if you are such chess player. You will able to play chess here, to get a money for this job, communicate with strong players worldwide, have training and just to progress.